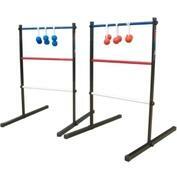 Outdoor yard games and lawn games are extremely versatile, appeal to groups of all ages and can be played anywhere. 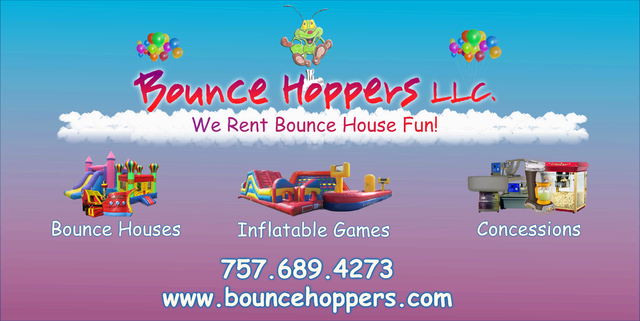 Yard games or backyard games, as they are sometimes called, are extremely versatile and therefore make great addition to any party or event! 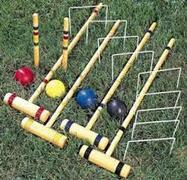 Description: Enjoy classic outdoor fun with this Croquet Set. 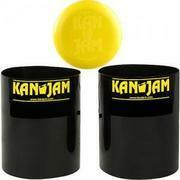 This classic game hones both skill and precision. Description: The GIANT version of another classic game providing suspenseful fun for the whole party! This is a table top game. 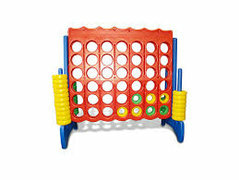 It will stack up to 4 feet tall while playing.